Hoax? Scholarly Research? Personal... Hoax? Scholarly Research? Personal Opinion? You Decide! Hoax? Scholarly Research? Personal Opinion? You Decide! 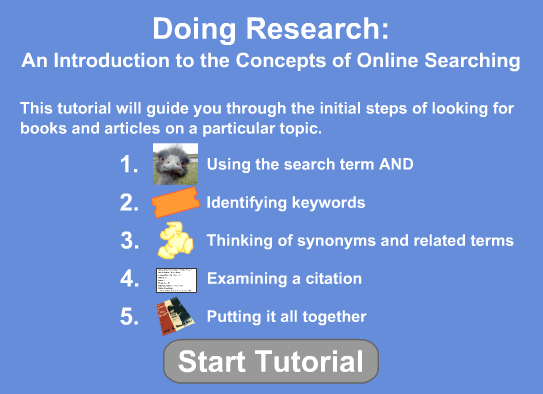 This online Web site is designed to teach the user how to evaluate information on the World Wide Web.